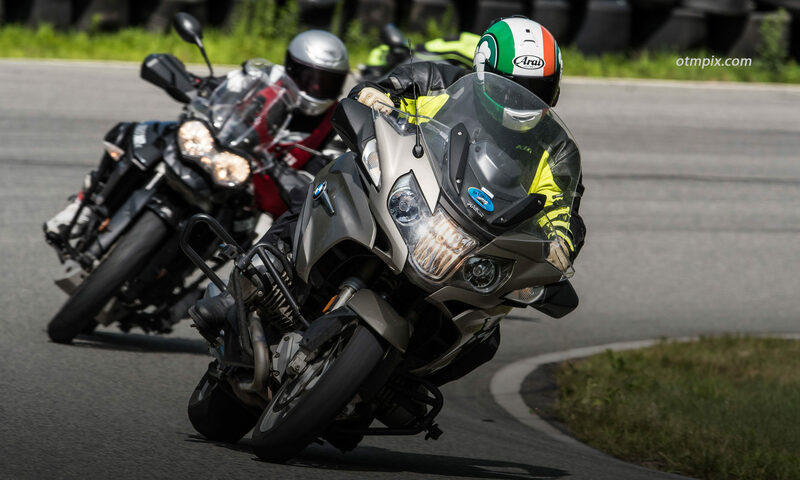 Your kind donation and the donations of others allow me to continue to provide articles and information that help motorcycle riders to become more skillful and better able to manage the risks of riding. I just ordered “Riding in the Zone” for a fellow rider as a gift. The book will be shipped to Kevin C, Steam Boat Springs, CO. Could you autograph it for Kevin? See you in March and I’ll buy my own copy from you in person. Thanks for all you help and advice on and off the track! Thank you, Scott! I’m doing my best. Donations like yours motivate me even more. Ken: Now that I’ve returned to riding on two wheels (mostly retiring the Can-Am), I’m reminded that my best friend can be getting back into the student mind-set, and re-learning all the basic skills unique to motorcycling. Can’t think of a better place to start than RITZ. Keep the good stuff coming. I am a beginner rider who struggles with this counter steering concept. Your podcast has helped me understand it much better and I hope to practice in the way you suggest. I plan to attend my first track day on April 22nd and look forward to getting more confidence in riding.